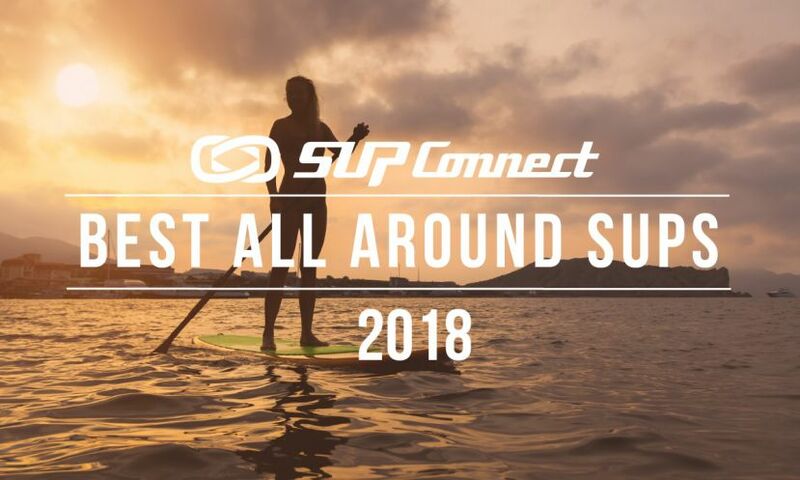 Adventure is one of the perks of stand up paddling (SUP) and is one of the many reasons why it keeps drawing in new paddlers and what keeps us all coming back for more with every stroke. 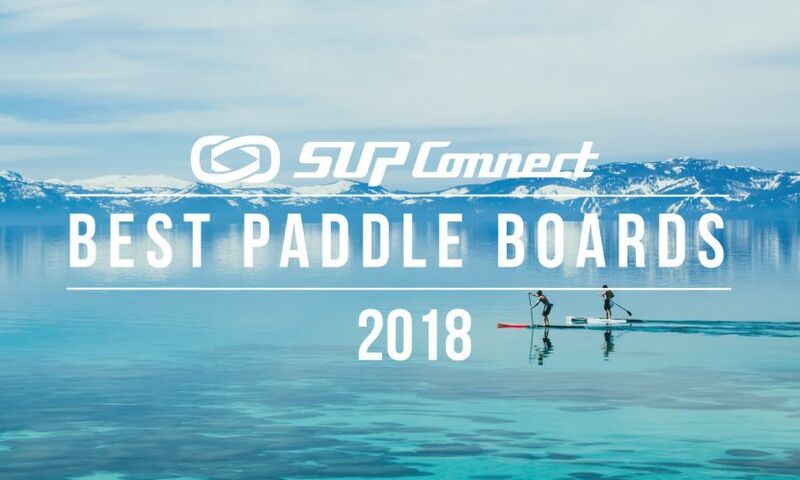 Adventure paddling, expeditions, journeys, or whatever you wish to call it is one avenue in SUP that is always exciting and fun. But, it’s not always as easy and fun as it looks. 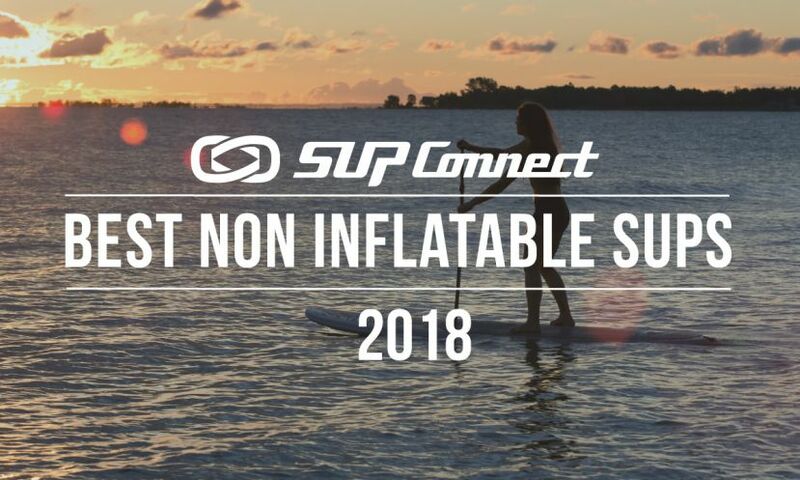 Things can and likely will go wrong at some point and no-one knows this better than some of SUP’s most experienced adventure paddlers Bart de Zwart and Gabriel Gray. When planning your trip you want to make sure you have all of the necessary gear but there’s a fine line to be crossed and you can easily overdo it. Be sure to think of ways to cut down on what you bring and only bring the necessities. 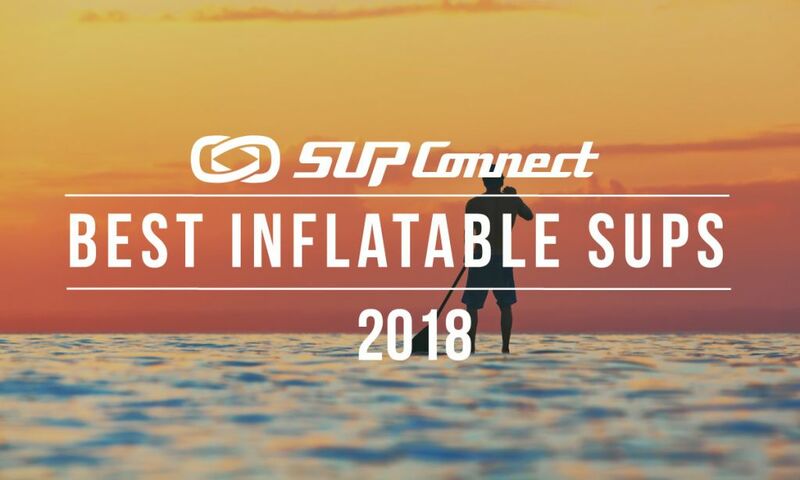 “Overpacking adds a lot of unnecessary weight which leads to harder paddling, harder portaging and if not loaded correctly can make you top heavy which leads to capsizing,” notes Gabriel. A great way to test out if you have too much gear to begin with is to do a trial run and pack up all the gear you want to take on your board. This can help you eliminate any unnecessary items quickly by giving you a visual of what you can actually fit on your board. On the point that things can and will go wrong, one way to minimize the chance of that happening is to test your gear before your trip. Test your boards, paddles, cooking ware, water filters, lighters, you name it, before departing on your trip. Paddling in good weather can and usually is crucial to your success during your expedition. Don’t overlook it! Failure to follow weather patterns before and during your trip can be a costly and trip-ending mistake. Relying on others can be a huge mistake, especially when you’re in a crucial time of need. You never want to put yourself in the position of being in need of something and not having it because someone was supposed to meet you and didn’t show, or needing to be rescued but not properly preparing for the time it will take for a rescue team to reach you. So, key point here is to rely on yourself and make sure you have all of your bases covered. When you think camping, naturally you think campfire. But sometimes if you don’t know what you’re doing, you can cause big problems. “Everyone loves a campfire,” says Gabriel, “but you definitely don't want to be known as the guy that started a huge wildfire! It's not always necessary to have a fire, know your regulations and drought conditions. RESEARCH and KNOW YOUR SURROUNDINGS! 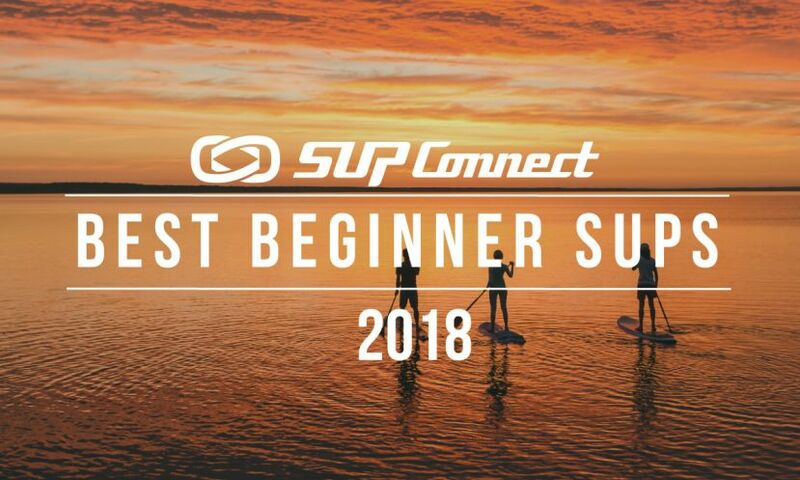 We all make mistakes but hopefully this list from two of the best SUP adventurers can help you to avoid making at least a few of them! If you’ve got any helpful hints, please share your thoughts in the comments below!